Angry Koala Gear: The Trial of Jean Grey Returns to Comic Shops This March! The Trial of Jean Grey Returns to Comic Shops This March! 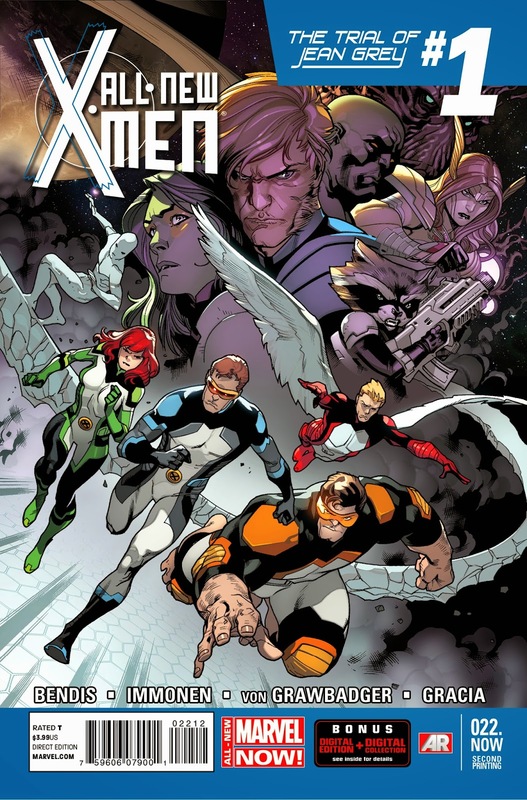 It's the crossover that has the world (and the galaxy) talking, and today Marvel is pleased to announce that both All-New X-Men 22.NOW and Guardians of the Galaxy 11.NOW have sold out at the distributor level (though copies may still be available at retail level) and will immediately be going back to press. Jean Grey has been abducted by the alien Shi'ar empire, imprisoned for the crimes of her future self! 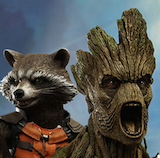 Now, her fellow teammates and their new allies the Guardians of the Galaxy must race across the stars to her aid. But will they be too late? No one will return from this mission the same. And some won't even return at all! Critics agree, The Trial of Jean Grey is a hit!